The TCDA offers free training opportunities in partnership with Sierra Small Business Development Center and local professionals. 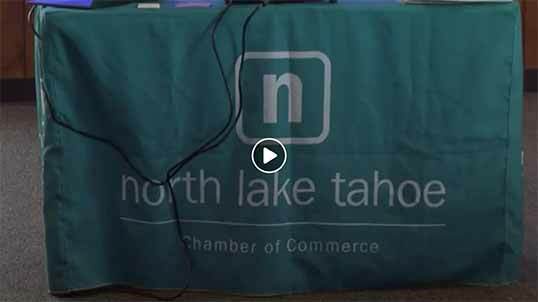 Thanks to our TCDA members’ annual memberships, our community volunteers generously giving their time, and the local support of Tahoe City as a whole, we produce free seminars, events, and much more. Additionally, if you have interest in connecting with free business and marketing counseling with the Sierra Small Business Development Center, call (530) 582-5022. For a free business resource guide click here. Twice per year, we offer free business development workshops for our community members. If you’d like to lead or participate in future workshops, we welcome your support and enthusiasm.